Curiosity about the identities of the richest Bitcoin millionaires rises every time the price of the digital currency jumps higher. This year alone has brought staggering boosts in wealth for those Bitcoin owners. A person who owns 1,000 bitcoins becomes $100,000 wealthier every time the Bitcoin pricegoes up just $100. The price of Bitcoin has soared more than $1,500 higher this year. That means a Bitcoin millionaire holding 1,000 bitcoins has enjoyed a $1.5 million gain in less than six months. But Bitcoin millionaires aren't as common as you might think, given its huge gains. At the current Bitcoin price of about $2,500, a person needs 400 bitcoins to qualify as a Bitcoin millionaire. According to BitInfoCharts.com, just over 4,300 Bitcoin addresses hold 400 or more bitcoins. But since one person can have multiple Bitcoin addresses, the actual number of Bitcoin millionaires is certainly much lower than 4,300. It's impossible to calculate the exact number of Bitcoin millionaires, or to even know how many bitcoins one person may own. The reason is that while all Bitcoin addresses are public, who owns them isn't. What we do know is that Bitcoin wealth is extremely concentrated. Almost two-thirds of all bitcoins are held in just 0.01% of the addresses (those containing 100 or more bitcoins). And an astonishing 89.4% of all bitcoins are held in 0.8% of the addresses (those containing 10 or more bitcoins). Of course, since these Bitcoin addresses aren't linked to the owner names, there's no way to create a comprehensive list of Bitcoin millionaires. 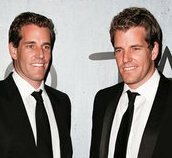 Cameron and Tyler Winklevoss (Estimated bitcoins owned: 1.5 million; Estimated value at $2,500: $3.75 billion) -- The Winklevoss twins gained fame when they sued Mark Zuckerberg for allegedly stealing the idea for Facebook Inc. (NYSE: FB) from them. But in 2013, they used part of their $65 million settlement to buy 1.5 million bitcoins. That investment – valued at $11 million at the time by The New York Times — has increased more than 31,000% since then. The identical twins aren't just Bitcoin investors, though. They've also launched one of the leading Bitcoin exchanges, Gemini, and developed a proposal for a Bitcoin ETF (the Winklevoss Bitcoin Trust) that was rejected by the U.S. Securities and Exchange Commission (SEC) in March. 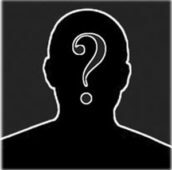 Satoshi Nakamoto (Estimated bitcoins owned: 1 million; Estimated value at $2,500: $2.5 billion) -- The mysterious creator of Bitcoin is believed to control about 1 million bitcoins, most of those mined in the earliest days of the cryptocurrency when only a handful of programmers were even aware it existed. Back then the block reward was 50 bitcoins, and the difficulty so low that you could mine plenty of Bitcoin with an average laptop. It's unclear if Nakamoto is a pseudonym for one person or a group of people, or where he/she/they may be now. But the bitcoins known to belong to Nakamoto have never been spent or transferred. 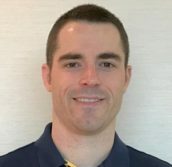 Roger Ver (Estimated bitcoins owned: 300,000; Estimated value at $2,500: $750 million) -- Ver is one of Bitcoin's original proponents, so much so that he's known as "Bitcoin Jesus." Back in 2011, when Bitcoin was trading for about $10, he boldly predicted the digital currency would outperform all other asset classes over the ensuing two years by 100 times. 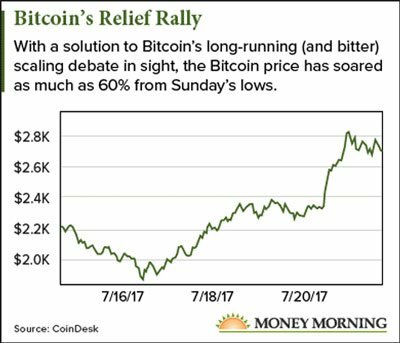 The bubble in late 2013, when Bitcoin soared from about $100 to nearly $1,200 in less than four months, proved him correct. (At its peak in 2013, Bitcoin outperformed other assets by 300 times.) 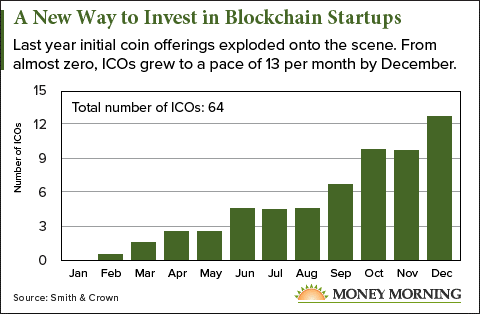 Ver also invested in many Bitcoin-based startups in that period. 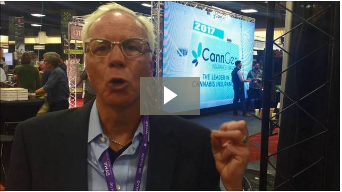 Today he's CEO of Bitcoin.com, a catch-all site aimed at introducing people to Bitcoin. 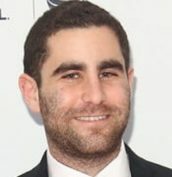 Charlie Shrem (Estimated bitcoins owned: 100,000; Estimated value at $2,500: $250 million) -- Like Ver, Shrem was an early advocate of Bitcoin. He founded a Bitcoin startup, BitInstant, in 2011 and started pouring money into the digital currency. BitInstant allowed customers to obtain Bitcoin from 700,000 stores, including Wal-Mart Stores Inc. (NYSE: WMT). But BitInstant failed to comply with money-laundering laws. Shrem was sentenced to two years in prison in 2014 for funneling money to the online marketplace Silk Road, which let customers pay for illegal drugs with Bitcoin. BitInstant was shut down. Today Shrem is free and works as the head of business and community development for Jaxx, a cryptocurrency wallet startup that allows customers to exchange one digital currency for another. 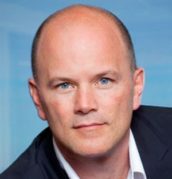 Michael Novogratz (Estimated bitcoins owned: 42,000; Estimated value at $2,500: $105 million) -- Mike Novogratz is best known as a hedge fund manager with Fortress Investment Group (NYSE: FIG). But he became interested in Bitcoin as early as 2013, buying some of the digital currency as well directing some Fortress money into Pantera Capital, a hedge fund that invests in cryptocurrency-based ventures. In April, Novogratz said he held about 10% of his net worth in cryptocurrencies, primarily Bitcoin and Ethereum. A rough estimate of his net worth (in the $500 million to $750 million range) puts his Bitcoin stash at about 42,000 coins. 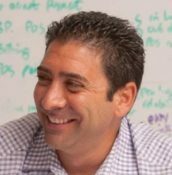 Anthony Gallippi (Estimated bitcoins owned: 34,000; Estimated value at $2,500: $85 million) -- Gallippi was another entrepreneur early to Bitcoin. He founded BitPay, a Bitcoin payment-processing and wallet startup, in 2011. The BitPay card allows customer to load their Bitcoin onto a Visa credit card. 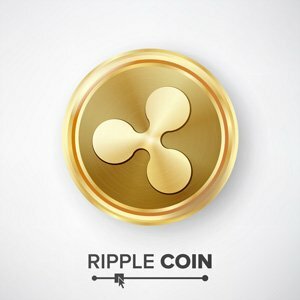 Considered a leading expert on Bitcoin and cryptocurrency, Gallippi testified on the subject before Congress in 2013. Last summer, when one bitcoin was going for about $600, estimates of the value of his Bitcoin holdings were in the neighborhood of $20 million. With the rise in the Bitcoin price, Gallippi's stash is worth more than four times that now. 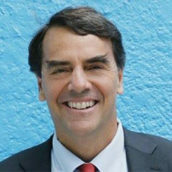 Tim Draper (Estimated bitcoins owned: 30,000; Estimated value at $2,500: $75 million) -- A founding partner of venture capital firm Draper Fisher Jurvetson, Tim Draper surprised many observers in June 2014, when he won all of the 29,656 bitcoins auctioned off by the U.S. Marshals Service. Federal authorities had confiscated that batch of bitcoins when it shut down the Silk Road website, which had allowed people to buy illegal drugs with Bitcoin. Draper is convinced that Bitcoin will disrupt the financial industry. Last December, Draper gave Money Morning the most optimistic Bitcoin price prediction of all the Bitcoin influencers we polled — $10,000 by the end of 2017.